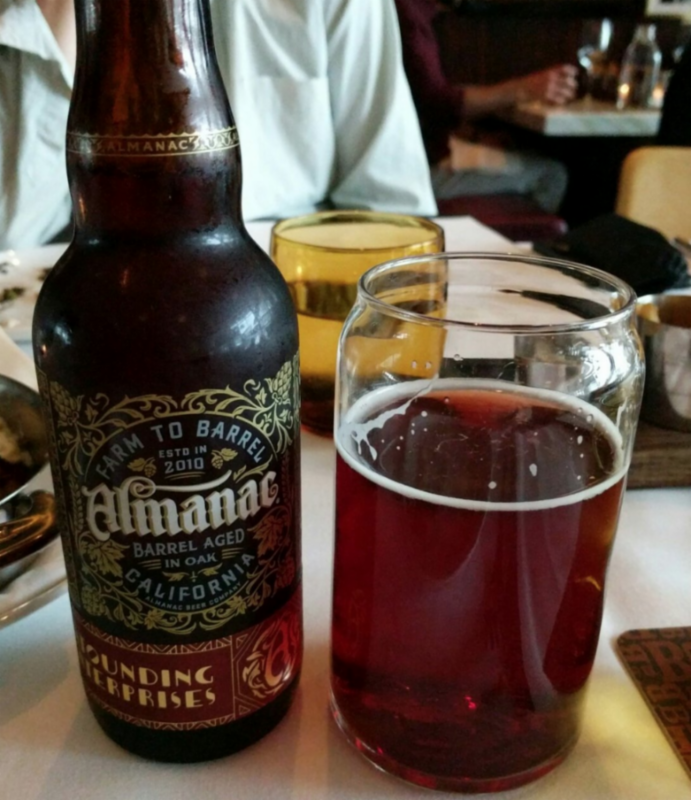 Drink Up – Chocolate Beers are here for Summer! The weather is warm and it’s officially porch drinking season. 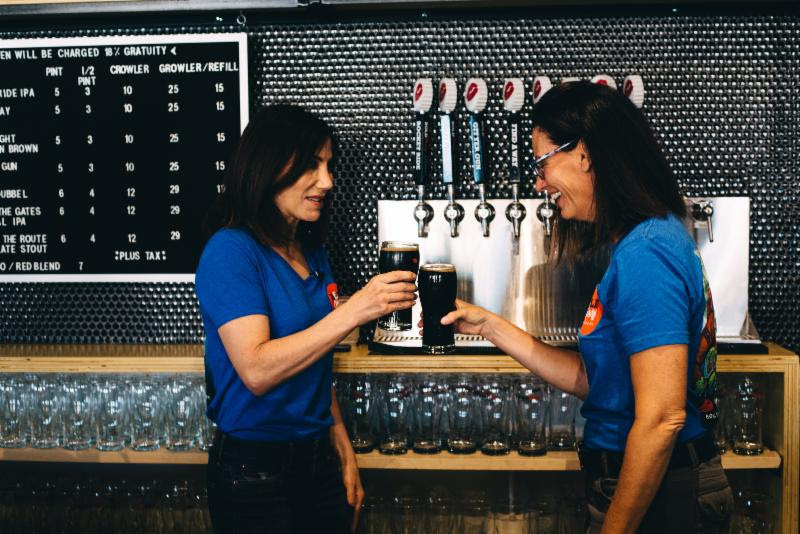 Chocolate beer is fresh on tap in the form of sours, lagers, and ales for summer time. 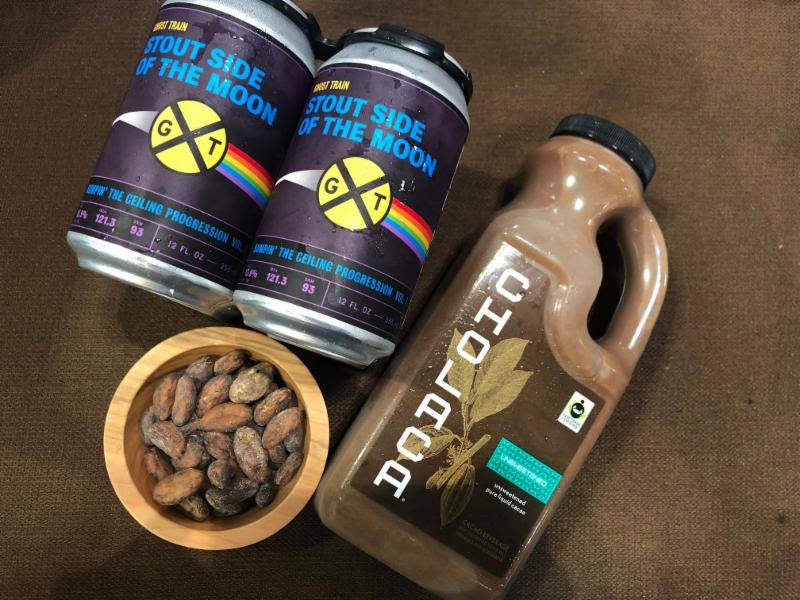 Check out our full list of summer beers at cholaca.com/products and stay tuned via our Chocolate Beer Lovers Facebook Page for the most up to date news and brews on draft. If you’re interested in being featured in this newsletter please email us directly at marketing@cholaca.com. Chocolate Beers are no longer just for fall! 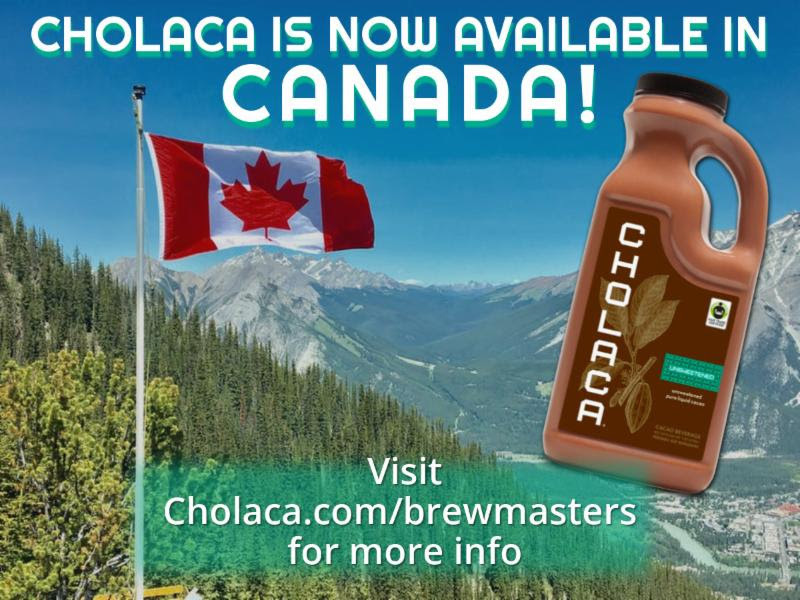 Order Cholaca today for your next Chocolate Beer thru Country Malt Groupand Brewcraft USA! A bittersweet finish is balanced with the richness of real chocolate in this smooth-drinking stout. 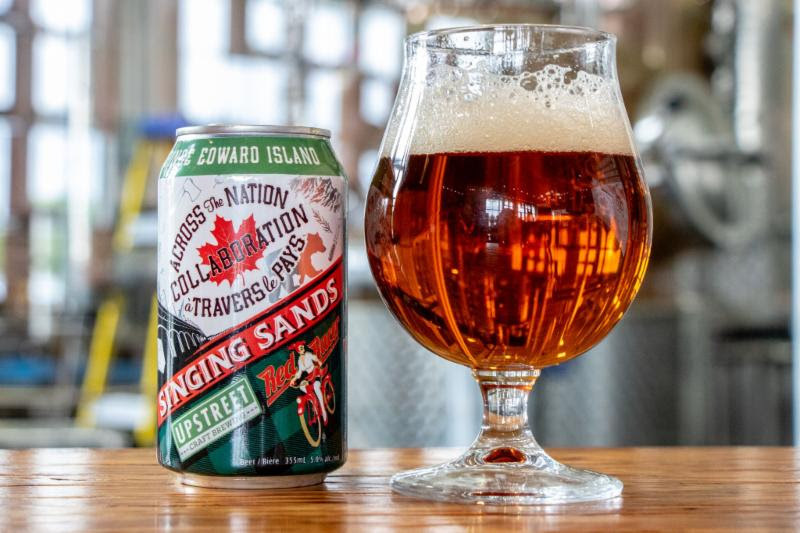 This beer is brewed in partnership with mountain climber, explorer, author and producer Alison Levine. 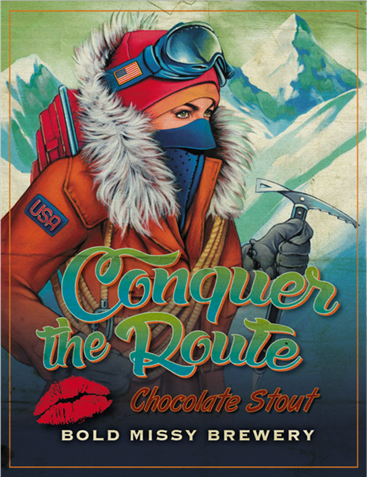 It’s made with Cholaca’s fair-trade, pure liquid cacao sourced in Ecuador that infuses this beer with wanderlust and global awareness. 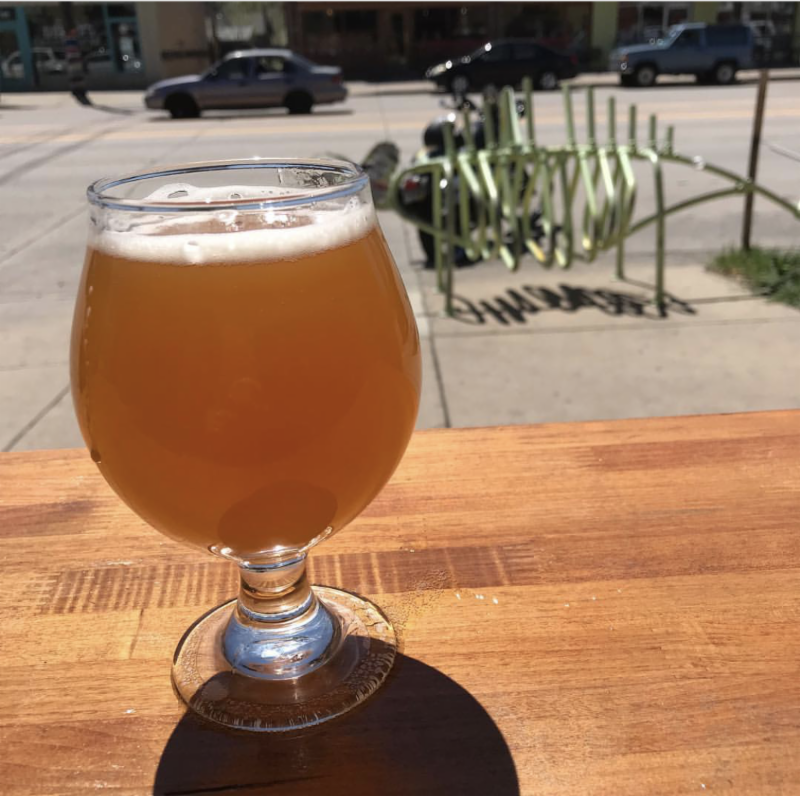 We want to give a special shout out to Capitol City Brewing for their one year anniversary in business! 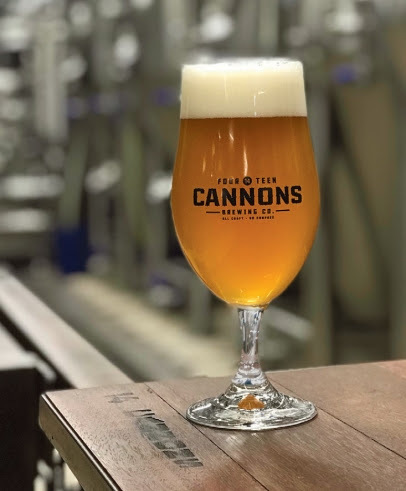 They are celebrating with three new beers, one of them being brewed special with our pure liquid cacao. Stop in and try their Nitro Macchiato Stout (Lactose, Coffee and Cholaca). Congratulations Capitol City! 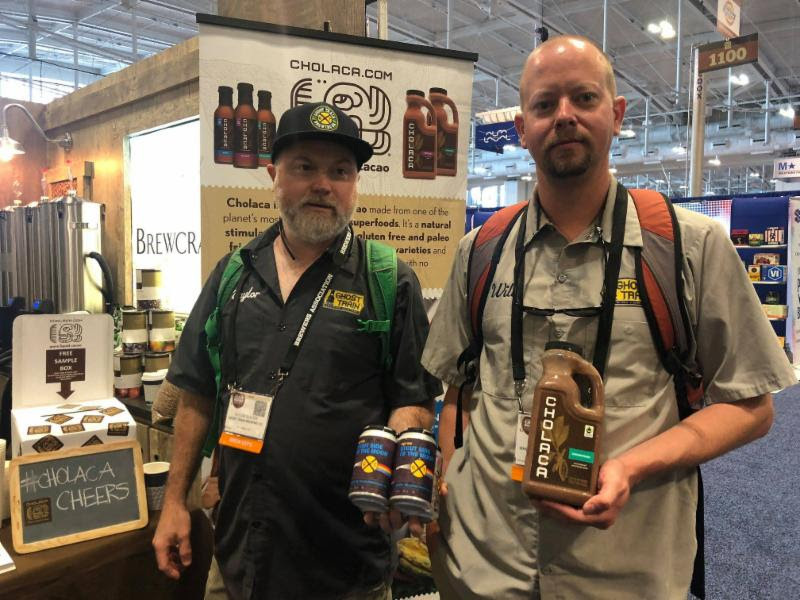 Special thanks to Ghost Train Brewing for stopping by our booth at CBC to bring us their last cans of “Stout Side of the Moon” brewed with Cholaca. 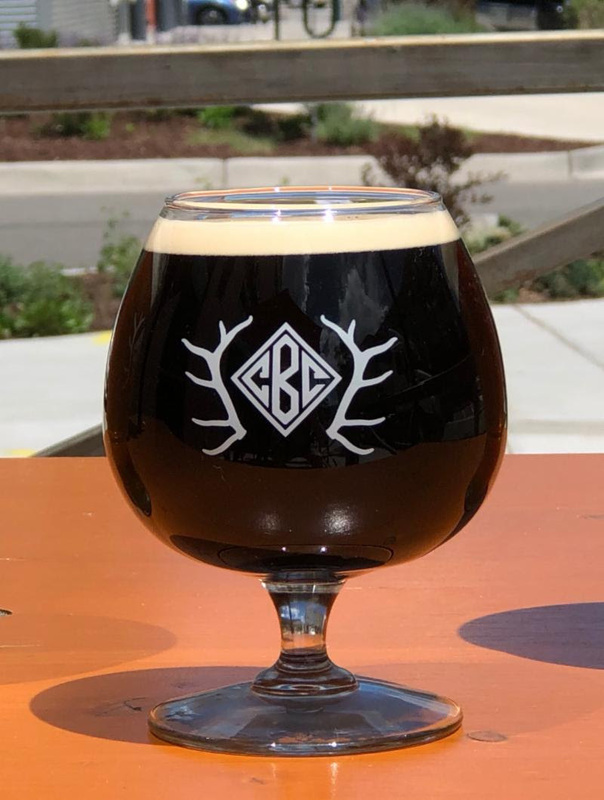 This imperial chocolate milk stout is fermented with lactose and Cholaca is added during the secondary fermentation, leaving this beer with a viscous mouthfeel. 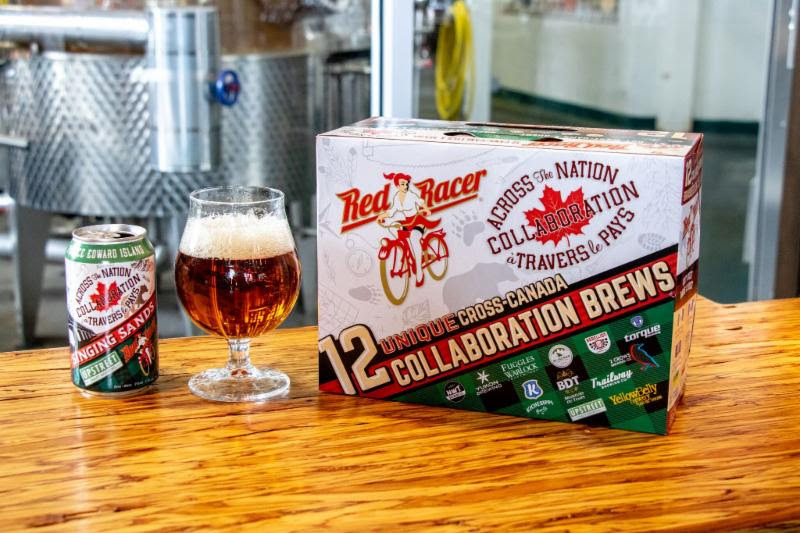 “We brew this beer with enough hops and roast to balance out the sweetness” says head brewer. 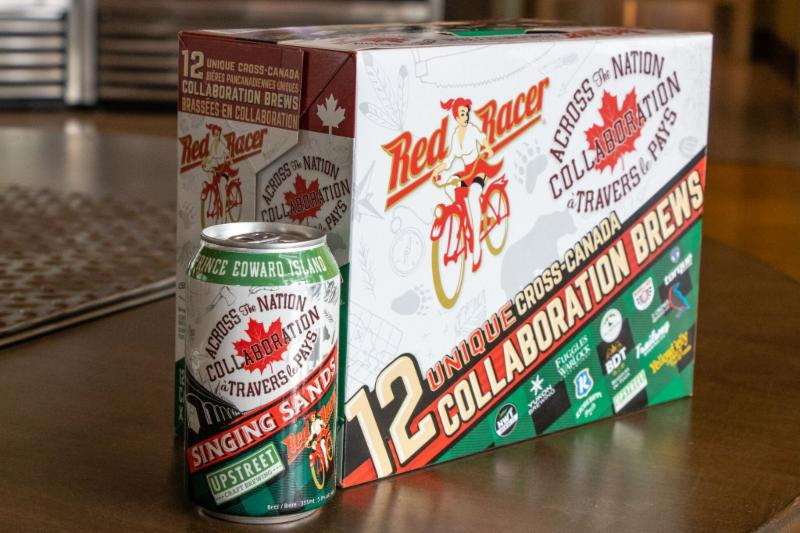 Plus we might want to add it’s a whopping 13.9% so be ready to catch that buzz.